Let our family treat you like family! Got Mold in Your AC System? What's the Best Choice for You? Air Conditioning Service Contracts: Repairs and Service Charges Included! 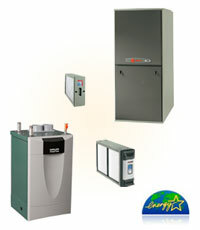 HeatingService Contracts: Repairs Included No Service Charges! 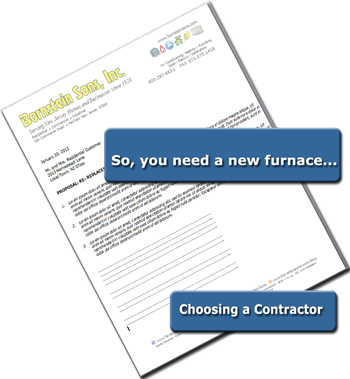 You Need A New Gas Furnace...Now What Do You Do? How Do You Know when it's Time to Replace your Heating Equipment? 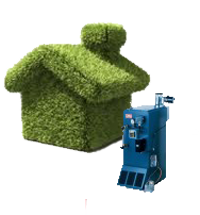 Is your heating equipment past it's prime? The calendar has a way of sneaking up on us, doesn't it? We create to-do lists...put them on notes on our refrigerators, our calendars, electronic devices, and still...life gets iin the way and before we know it... the rush is on. 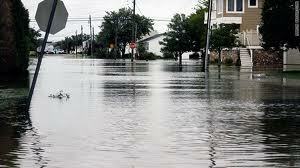 When Hurricane Irene made her way up the east coast of New Jersey on August 27, 2011, severe rain and flooding caused extreme damage to many NJ homes and businesses. Boilers, furnaces and water heaters were drowned by several feet of water in many homes making them not only unserviceable but unsafe. As the season changes in the Northeast, we in New Jersey are particularly concerned about the constant rising costs connected with heating our homes and places of business. As contractors in New Jersey serving Northern and North Central home and business owners since 1928, we'd like to share our thoughts with you as winter draws closer. 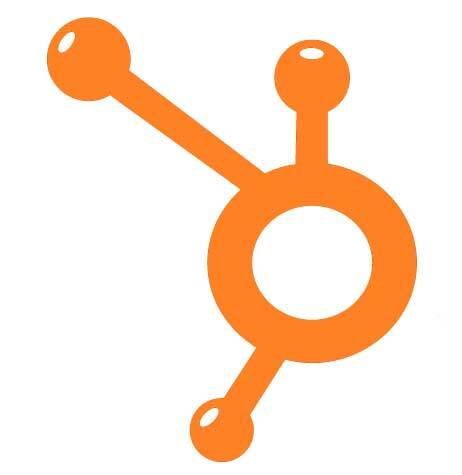 Having a problem with service or mantenance for your NJ home or business? We're Air Conditioning, Heating, Plumbing, Electrical, Generator and Home Automation experts.